We provide a free trial period of 3 weeks to new members where you can come down and meet and train with one of our coaches and use the facilities. Members have access to our training venues at VU Athletics Track and Sassella Park. For more information about our venues and training times click here. Western Athletics proactively strives to keep costs down for our members while continuing to provide a fantastic environment for all members to achieve their goals. For all membership queries please contact our Registrar, Adrian Jeffkins on 0448 329 577 or by email through our contact page. 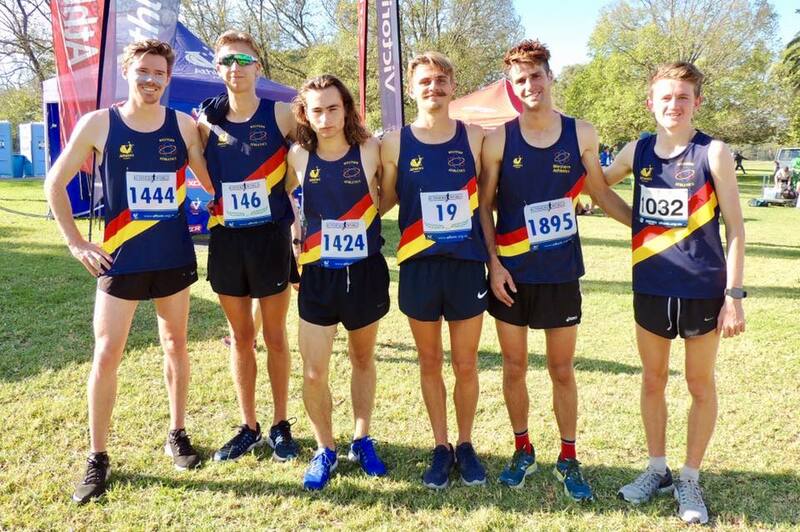 Athletics Victoria package fee (optional) - entry into cross country and/or track and field competition series. 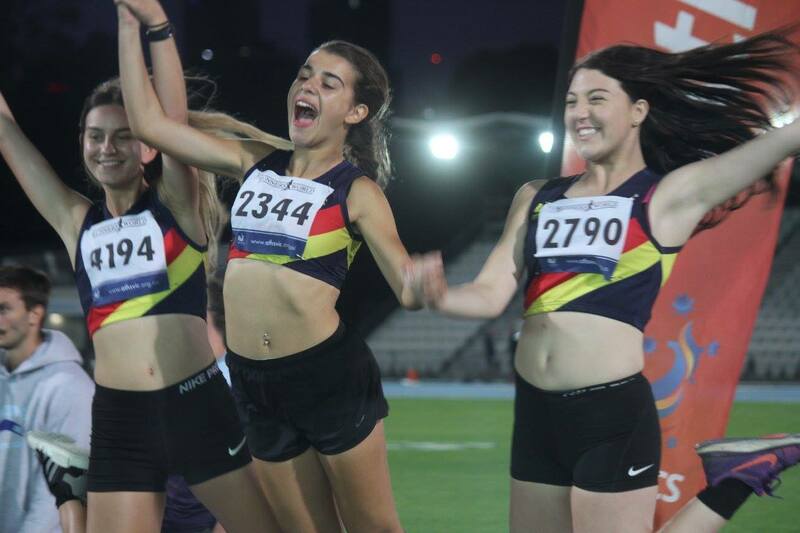 Athletics Victoria individual event entry (alternative to purchasing a package) - $25 Track and Field Shield per meet. Cross Country Open $35, Junior $30 per race. The online portal for registration is located here or can be accessed below. Members who choose to purchase both packages will receive the maximum discount.